Nicola Kopsch from Basildon was the lucky winner of The Liberty’s competition to win tickets to see dance troupe Diversity’s ‘Genesis’ tour at the 02 Arena in London. 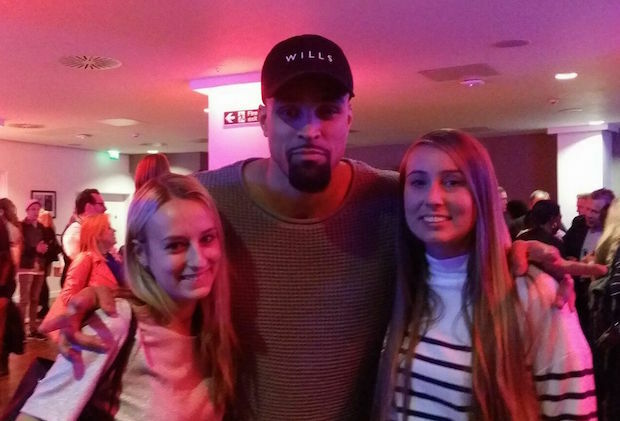 The super-fan attended the show and and even met both Ashley and Jordan Banjo, with who she was able to take photos and discuss the show. The Liberty is proud to have a long-standing relationship with the ‘Britain’s Got Talent’ winners, whose members Ashley Banjo and Nathan Ramsey will once again this year choreograph the centre’s fashion show weekend. Nicola commented: “When I found out that I had won the competition I was really excited as I have always liked Diversity because I love dancing.